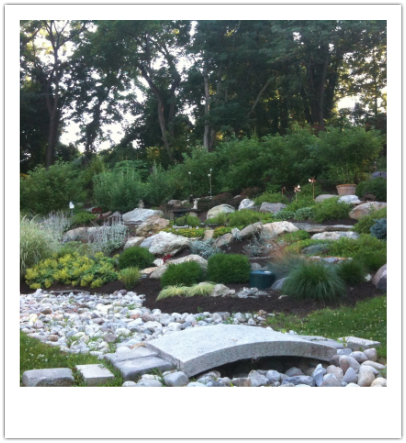 Cutting Edge Landscapes specialize in garden makeovers for older homes with the ability to transplant your existing ornamental trees and shrubs to other locations on the property. 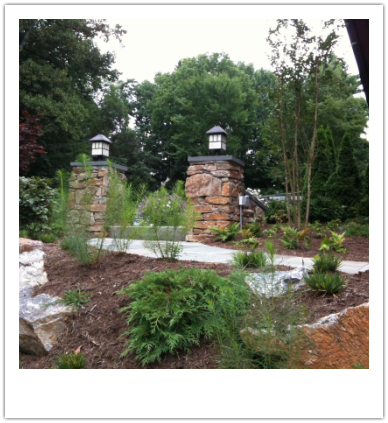 A strong sense of style and practicality is key to Cutting Edge Landscapes designs. The expertise gained over the last 25 years is evident in the quality and creative budget friendly installations. premium mulch as the finishing touch.